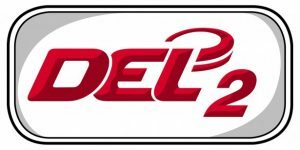 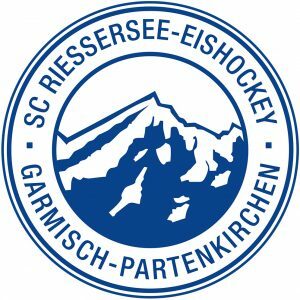 We have to announce a new partnership with the German DEL 2 Ice-Hockey Team “SC Riessersee”. 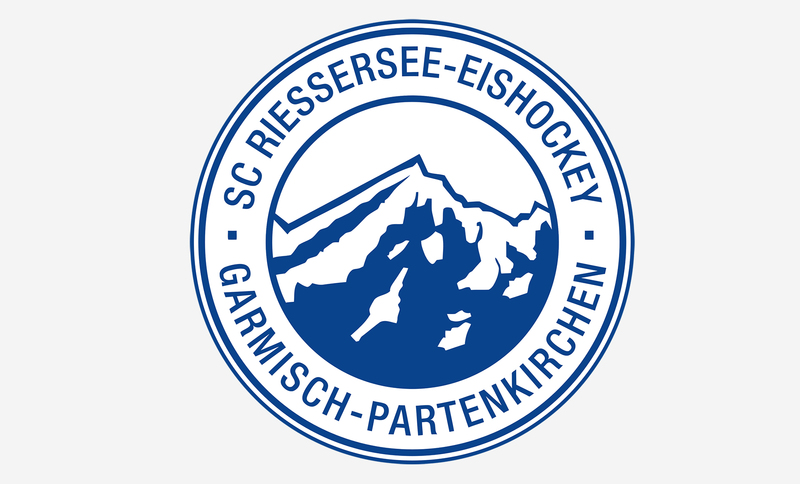 The Team is located in Garmisch Partenkirchen and was runner up in the last season. 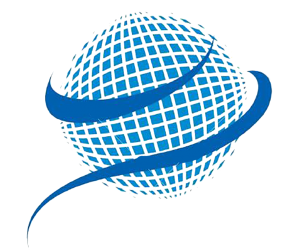 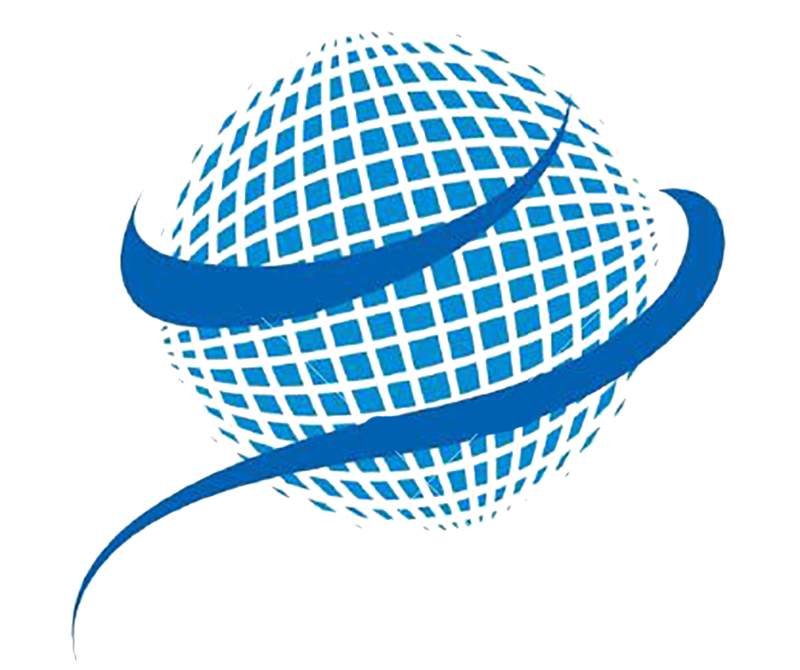 The partnership includes all sponsorship possibilities.